This little guy let me take his newborn pictures and then he joined my baby planners. It has been a true joy watching his personality develop. He is such a happy friendly little guy! 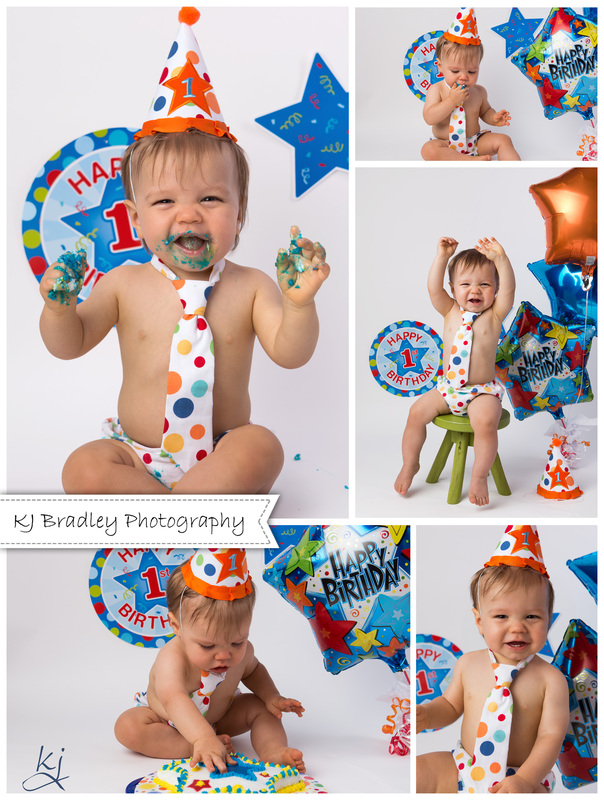 You never know how a one-year old will respond to cake, but I think it is safe to say he likes his!